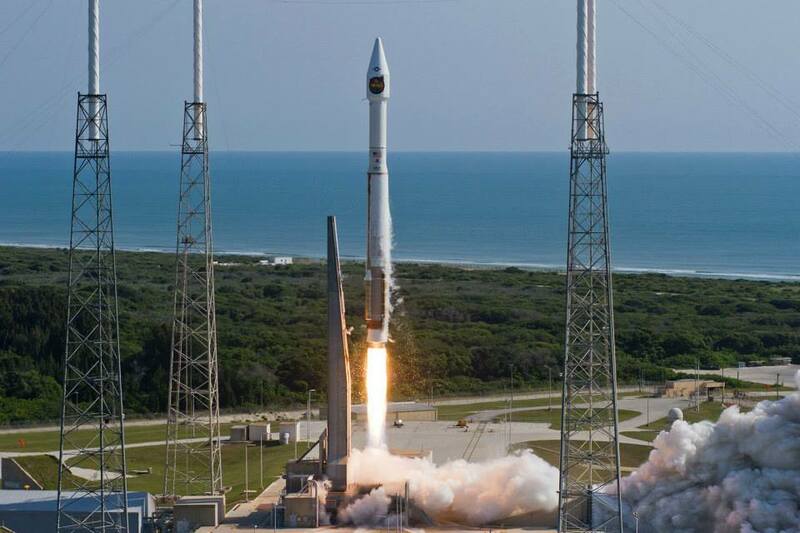 November 20, 2015 – The U. S. Air Force awarded launch services contracts for the National Reconnaissance Office’s NROL- 52 and NROL-71 missions to United Launch Alliance on the existing Evolved Expendable Launch Vehicle Phase 1 Block Buy contract on November 12. The Phase 1 Block Buy contract with ULA garnered $4.4 billion in total savings with 36 rocket cores procured from Fiscal Years 2013 to 2017. These two missions count toward the original contractual Phase 1 Block Buy commitment to ULA. The launch service contracts include launch vehicle production and launch operations for the NROL-52 and NROL-71 missions. NROL-52 is scheduled to launch as early as October 1, 2017 and NROL-71 is scheduled to launch as early as September 15, 2018. “These launches will support the NRO’s mission of providing innovative overhead intelligence systems for national security. The Air Force’s acquisition strategy for these contract awards achieves a balance between mission assurance, meeting operational needs, lowering launch costs, and reintroducing competition for National Security Space missions,” said Lt. Gen. Samuel Greaves, Air Force Program Executive Officer for Space and Space and Missile Systems Center commander. The Space and Missile Systems Center is the U.S. Air Force’s center of acquisition excellence for acquiring and developing military space systems including Global Positioning System, military satellite communications, defense meteorological satellites, space launch and range systems, satellite control networks, space-based infrared systems, and space situational awareness capabilities.